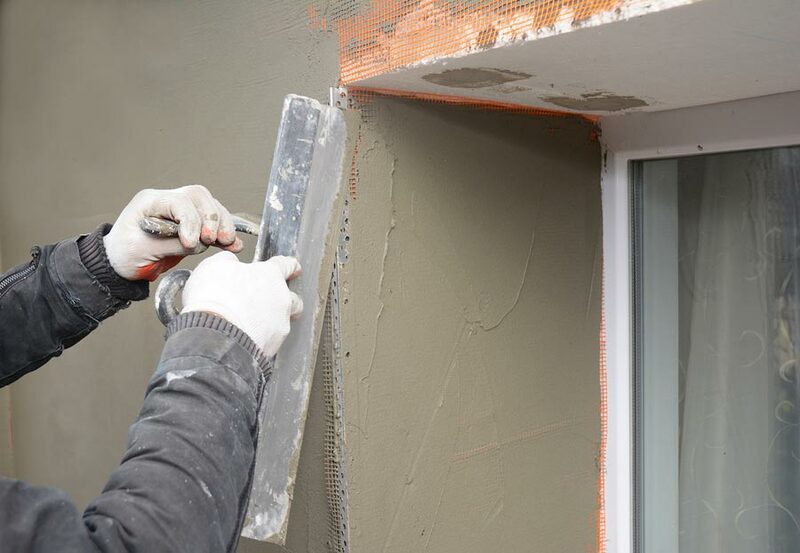 Basildon based plasterers offering high quality plastering services to both commercial and residential clients in the Essex area. 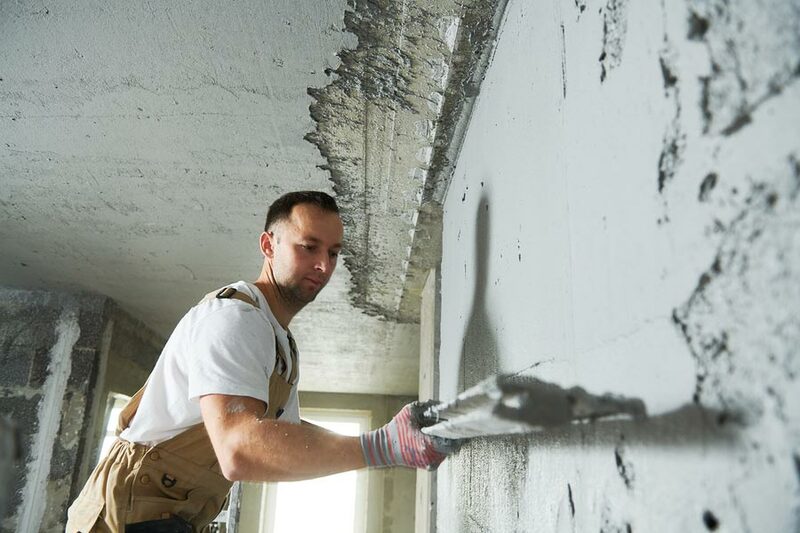 Our team has many years of experience and can deliver the results you want in the time frame agreed. 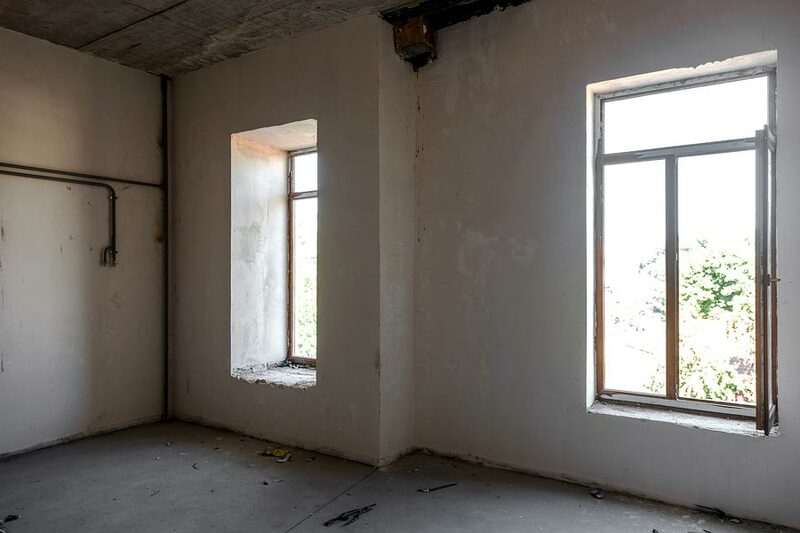 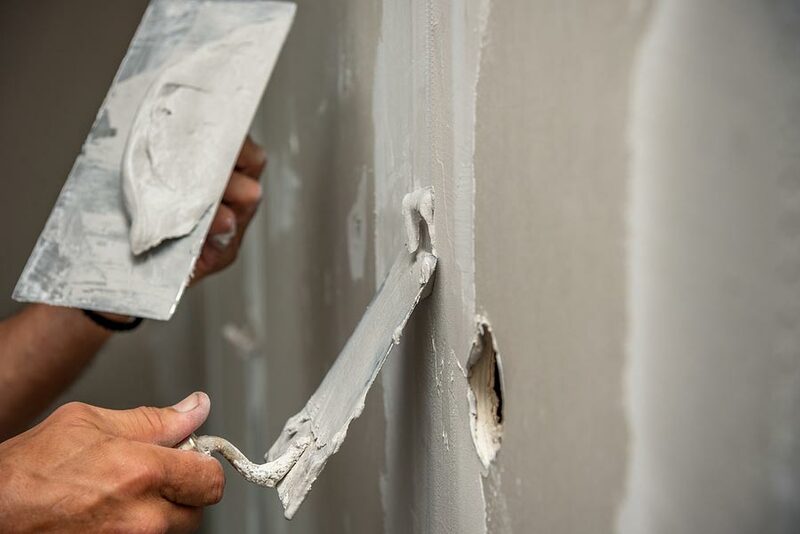 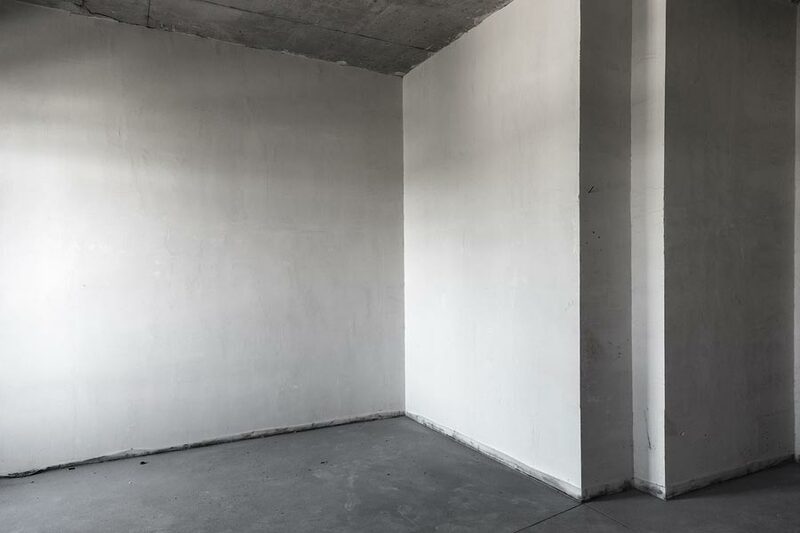 Our services include full room and part room plastering, plaster repairs, water damage, blown plaster, holes in ceilings, skimming, plasterboarding and coving. 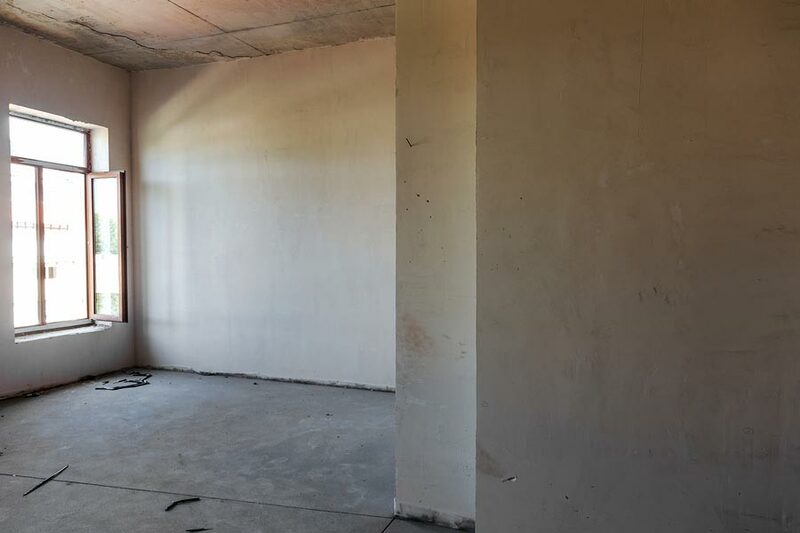 We take on lots of work within the Basildon area but also accept jobs from surrounding towns, including: Billericay, Wickford, Brentwood, Benfleet, Rayleigh, Southend, Chelmsford and Romford.